If you’re living in London and experiencing a bout of homesickness for the massive American style Malls then you don’t have to go home for a long weekend, you can head just a little way out of London and enjoy the covered Malls and shopping centers. 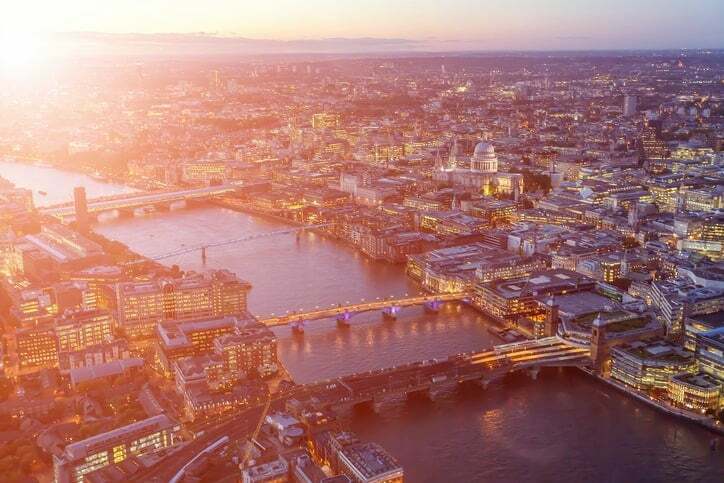 Most Americans moving to London find it a refreshing taste of home, and you are sure to find other American expats living in London there as well. There certainly are a number of advantages to shopping in a shopping center. There is no chance of getting wet in a sudden London downpour, and if you take a car then you won’t have to lug your purchases home on the train. Many an American moving to London looks at the suburb of Mayfair as the first choice in residential accommodation. West London, being central London in effect, is the closest to many of the top tourist attractions and many of the suburbs have a famous history as well as famous inhabitants.